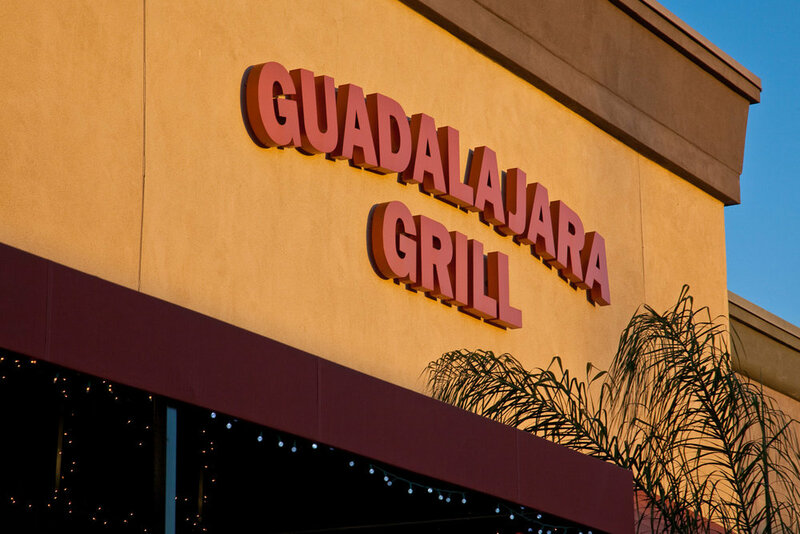 Guadalajara Grill is named after Guadalajara, the capital city of the state of Jalisco known as the birthplace of Mariachi music, Charreria (Mexican Rodeo), and Tequila. Guadalajara Grill is a casual and family style restaurant serving classic Mexican dishes and Cal-Mex favorites. Established in 1990 by husband and wife Saul and Bertha Avelar, Guadalajara Grill continues to be family owned and operated. True to hosting an authentic Mexican dining experience, the owners passionately crafted a menu combining generations of family recipes from Mexico and California.